From September 15 to October 15, we celebrate National Hispanic Heritage Month by recognizing the rich heritage, culture, and many contributions of Hispanic Americans. 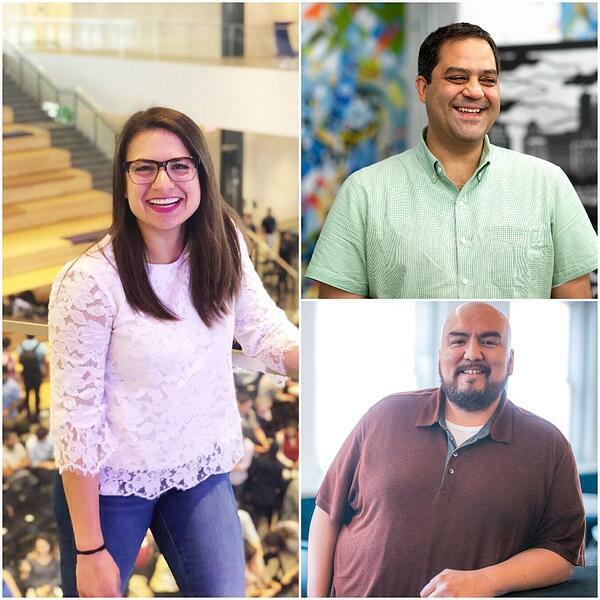 This year, we’re commemorating the month by highlighting three local Hispanic founders; Daniel Rendon of SUJO, Mia Velasquez of Commit, and Victor Abundis of Interpreter Tap. 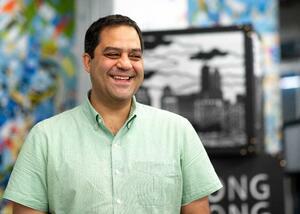 On this Hispanic Heritage Month, they reflect on culture, entrepreneurship, and community. One of Daniel Rendon’s fondest memories is running around the Latino Learning Center in Houston as a youth. Growing up in a Hispanic community, he learned about the rich culture behind his heritage -- which he celebrated every September during Hispanic Heritage Month. Rendon’s sentiment is shared by Mia Velasquez. 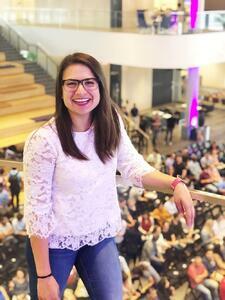 As a first-generation Columbian-American, she knows that cultures, even within the Hispanic community, can often vary; that’s why she says Hispanic Heritage Month is so important to her and her family. For Victor Abundis, connecting with his heritage goes hand-in-hand with raising awareness. 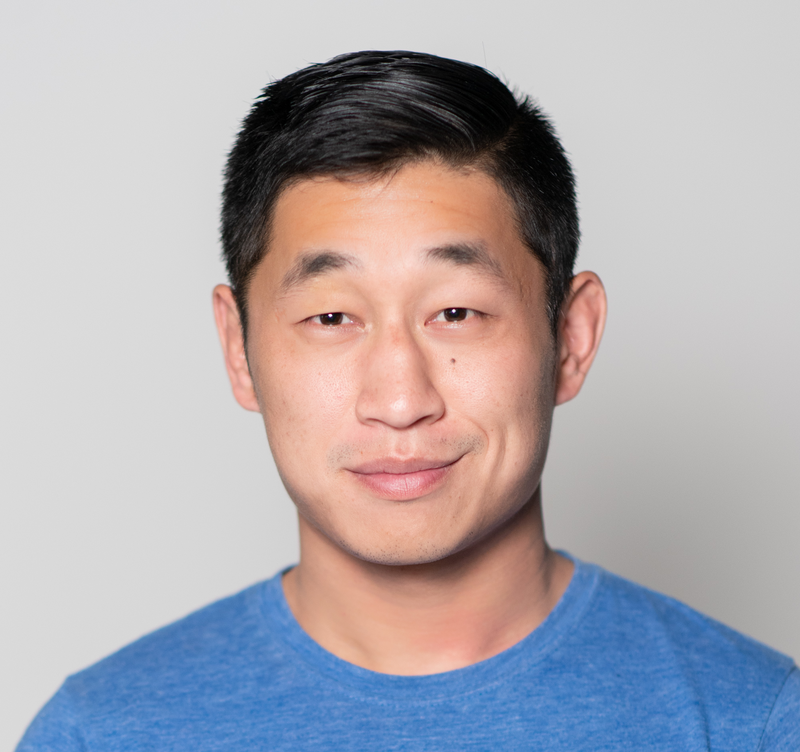 As the co-founder of Interpreter Tap, an app that connects non-native speakers with live interpreters, Abundis understands all too well the need for education when it comes to diverse cultures and ethnicities. For entrepreneurs like Abundis, there are business challenges that come with having a different culture and heritage. He says that, though it’s important for Hispanic founders to recognize barriers in business, it’s also important to stay positive. Abundis’ sentiment is echoed by Daniel Rendon. As the founder of SUJO, a news app that curates and summarizes news and opinion pieces from verified publications and also influencers, Rendon knows that his background has impacted the way others perceive him. But even after recognizing the hurdles that many Hispanic entrepreneurs deal with on a day-to-day basis, Rendon says he wouldn’t have it any other way. If you’ve seen the word ‘community’ pop up more than few times already, that’s because it’s central for many Hispanic entrepreneurs. In fact, Mia Velasquez built her entire company -- Commit -- a B2C platform for organizing social events with a focus on group payments, around the idea of community. 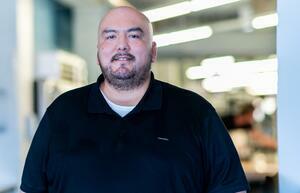 For Velasquez, community roots run in the family. As the daughter of one of the Chairs for the Institute of Hispanic Culture in Houston, she plans on celebrating this year’s Hispanic Heritage Month by traveling to Houston and supporting her family and community at a gala that her mother is holding. Abundis celebrates the month with a similar plan. And with each and every year, the parade reflects the progress that Abundis’ community has made. He says he’s particularly proud of the entrepreneurs and professionals who give back. Indeed they are -- as a Hispanic entrepreneur, Rendon has always been inspired by pioneers from his community. And though there’s a long list of Hispanic innovators and leaders, Rendon says there’s one individual that stands out the most to him. This year, Rendon will celebrate Hispanic Heritage Month by returning to his childhood home in Houston and listening, reading, and reflecting on the many Hispanic pioneers that have contributed tremendous advancements for both the United States and its Hispanic community. More than anything else, Rendon, Velasquez, and Abundis look forward to celebrating this year’s Hispanic Heritage Month by spending quality time with the individuals who they consider their role models, inspirations, and heroes. Here at 1871, we echo their views. This Hispanic Heritage Month, we honor the heroes and pioneers from the Hispanic community -- past, present, and future. If you’d like to connect with our Hispanic entrepreneur community, make sure you attend our Celebrando La Innovación event series, a free series of five events celebrating Hispanic Heritage Month built in partnership with the Illinois Hispanic Chamber of Commerce (IHCC).